Introduction: The intellectual florescence of thirteenth-century France, and Paris in particular, was vibrant, yet it confronted scholastic thinkers with a range of both new and continuing problems. The most famous of the continuing problems was the how to fully reconcile Aristotelian philosophy with revealed scripture. Both had lengthy commentary traditions that complicated the attempt. Christian doctrine had the four Church Fathers as well as key medieval works, such as Peter Lombard’s Sentences, while Aristotle had commentaries from both the late antique and Islamic worlds as well as Christian commentaries for those few works available in Latin in the early Middle Ages. 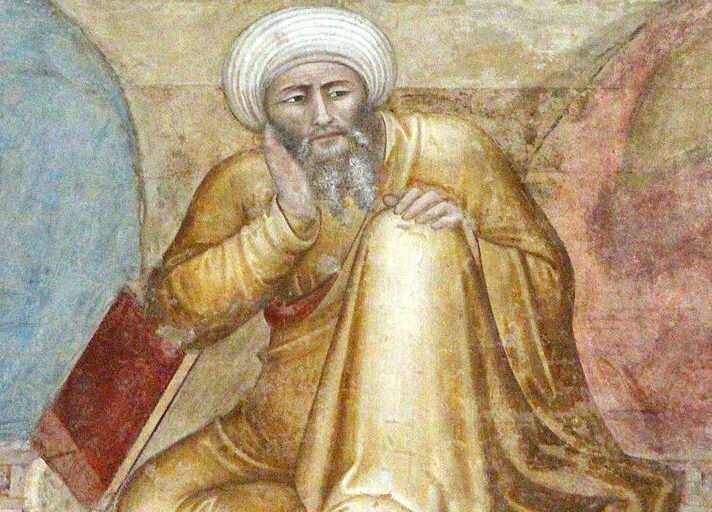 The most famous of the Muslim Aristotelian scholars in Europe was Ibn Rushd, known in Latin as Averroës, or often simply The Commentator. A twelfth-century Andalusi Islamic jurist, physician, theologian, and philosopher, Averroës presented curious and thoughtful scholars, such as Albertus Magnus, with the difficult question of how to use and learn from the knowledge that Averroës provided while not stumbling over his religiously problematic positions. At the heart of this conflict was the changing notion of auctoritas (authority). As late as the early twelfth century, men like William of St. Thierry were writing that knowledge was acquired through the intellect while auctoritas was exclusively the means for acquiring faith. However, this long-held view changed at the turn of the twelfth century, which saw the end to what is sometimes called the Age of Authority, because men noted that authority was the weakest form of proof, as Thomas Aquinas observes time and again in his famous Summa theologiae. The reception of Aristotle in thirteenth-century Europe had created a new, more logical form of theology, one that addressed the entire cosmos, entwining theology and science in new ways.